service. 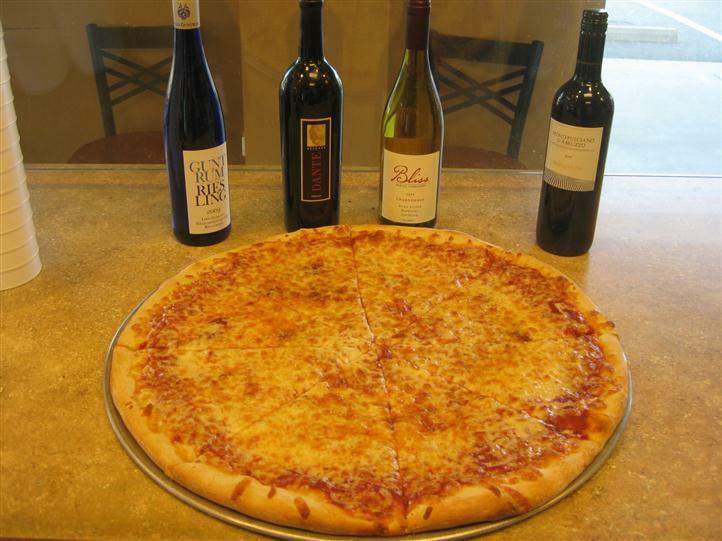 We offer a wide variety of delicious Italian dishes for Lunch and Dinner. 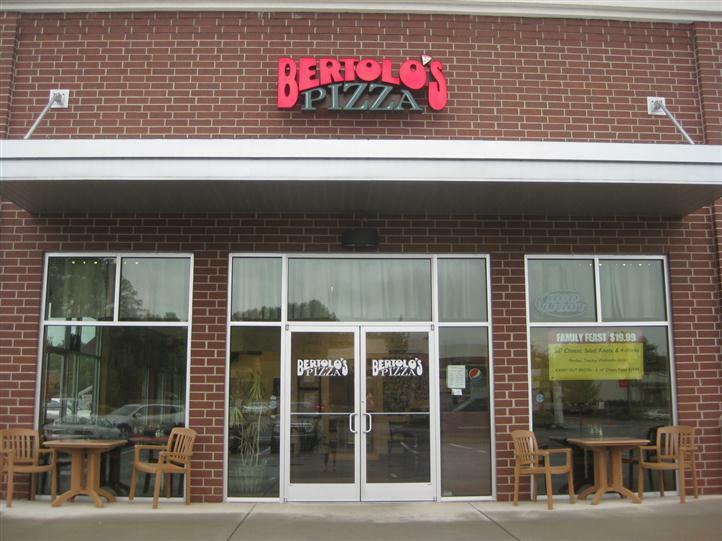 Monday – Thursday 11:00 – 9:00 P.M.
Friday 11:00 – 9:30 P.M.
Saturday 11:00 – 9:00 P.M.
By far the best pizza in Simpsonville. Their garlic knots are delicious as well. This is one of my favorite spots! Love it in the summer time.